Sorcha Mahony works as Senior Researcher at The Children’s Society, a charity that supports vulnerable children and young people in their search for a better life in England and Wales. She lives in London with her two children and volunteers with young refugees in her spare time. Chapter 2. 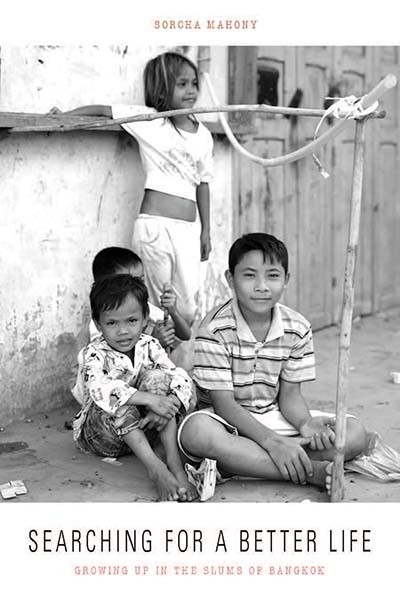 What Do We Know About Growing up in the Slums of Bangkok?